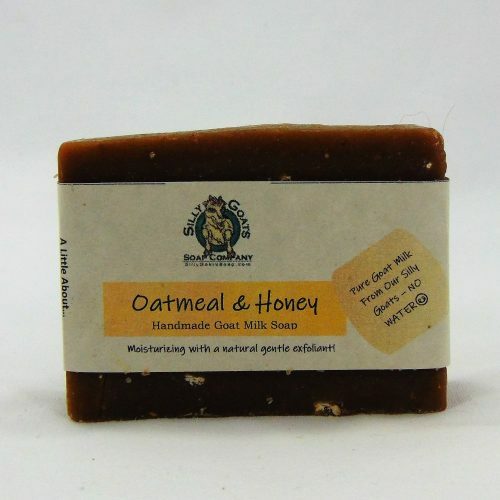 Our Hemp Soap is made with pure goat milk from our herd of Silly Goats! 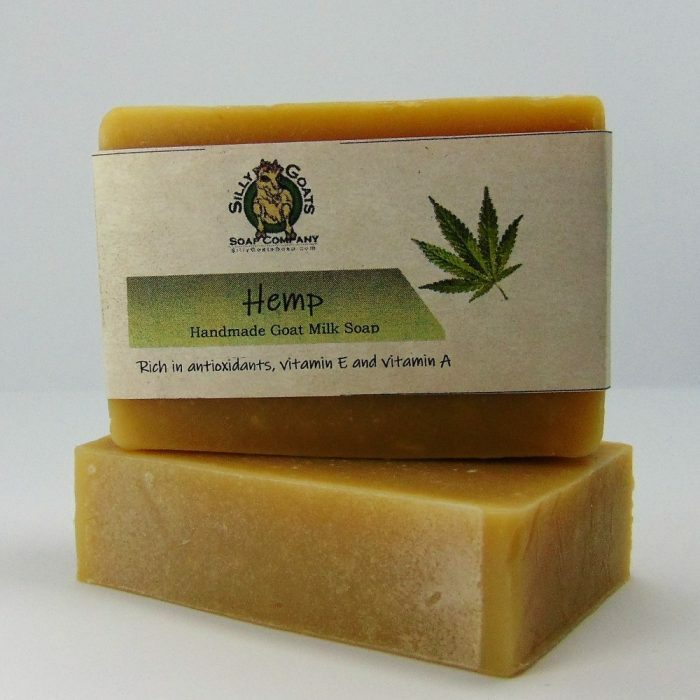 This hemp goat milk soap is made with pure goat milk, NO WATER, virgin hemp (first pressing), palm and coconut oils. 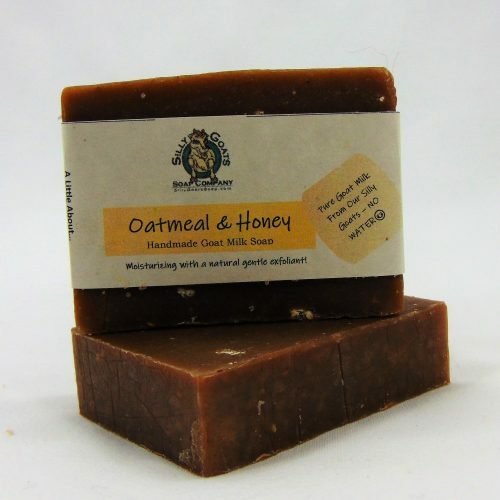 Hemp is the #1 ingredient of the oils in this soap, meaning there is more hemp oil then any other oil! 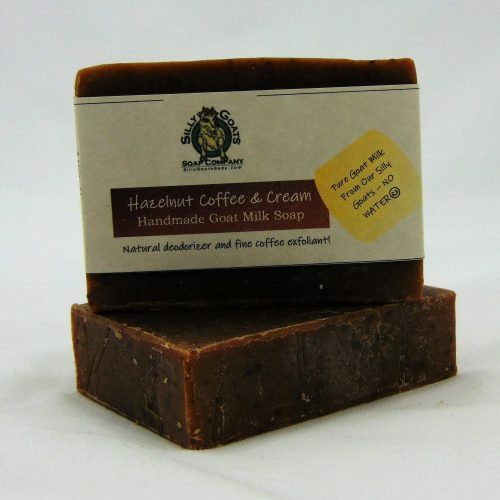 Also coconut and palm oils to give it that good moisturizing qualities and lather that we all love. 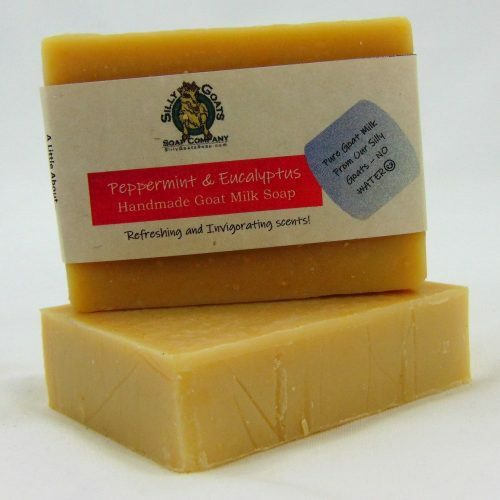 The goat milk gives it that great creamy goodness and packs it with all those vitamins and nutrients our skin craves! 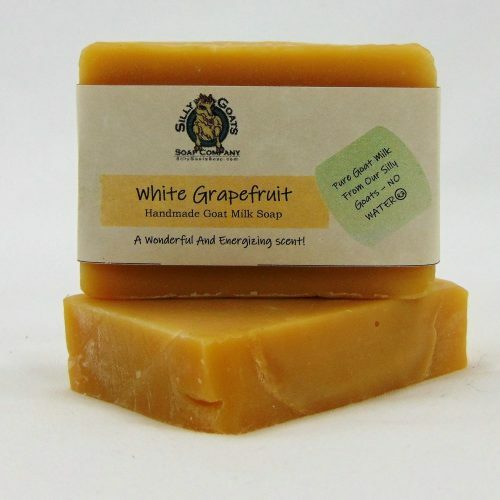 Such a nice bar of soap! CNY Hemp Processing is located here in Canastota NY. We buy our oil directly from them. It is harvested, the seeds separated from the plant and then cold pressed right in their new shop. They use an old wooden, air blown seed sifter to separate the chafe from the seed and then press the oil out of the seed. It is a really neat process. Hemp oil is richly packed with vitamins like A and E. Moisturizing to your skin and at the same time plumping up your skin for a younger fresher look! 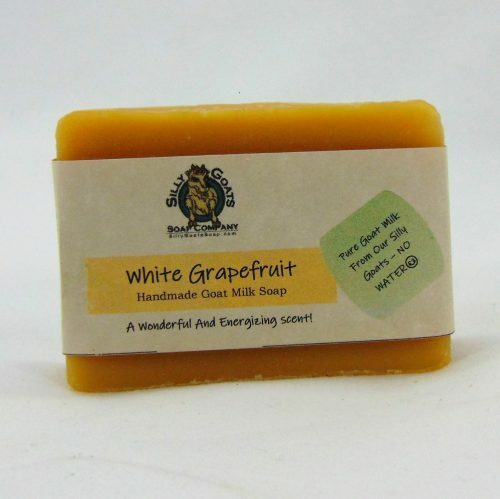 It is also loaded with Omega 3 and Omega 6 essential fatty acids making this soap extremely good for the skin. 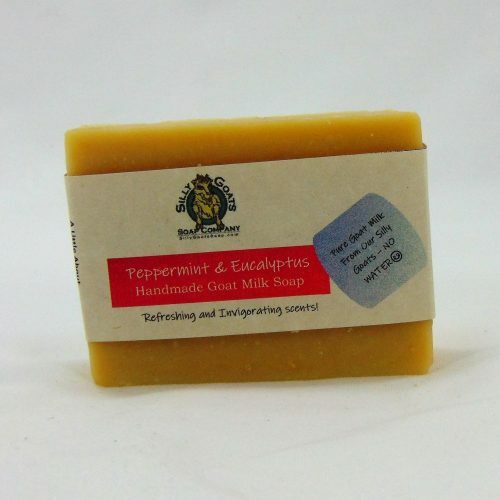 If you suffer from skin disorders like eczema or psoriasis this is great mild, gentle soap for you too. 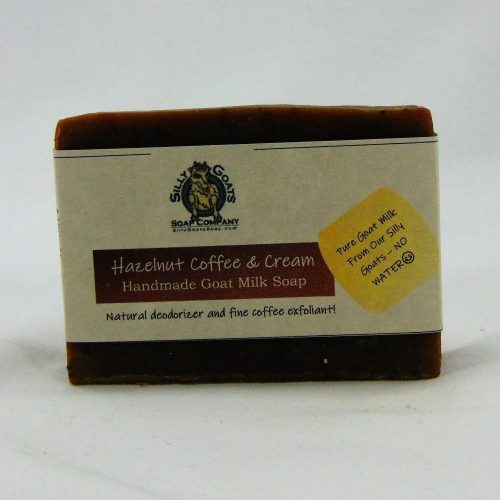 Remember this is handmade goat milk and hemp soap. It is made the old fashioned way, right here on our farm in small batches to ensure great quality, using the best and freshest ingredients available. 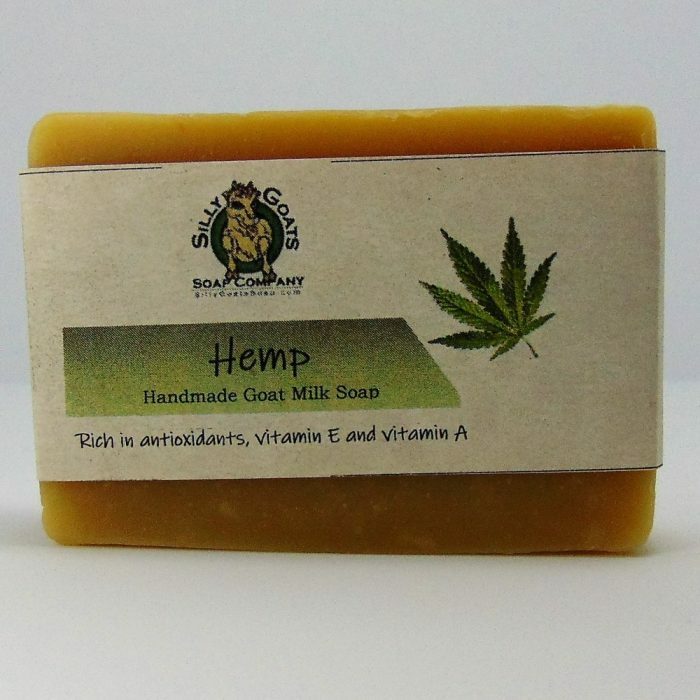 Will Hemp Soap Get Me High? You Wish! But No, It will not! 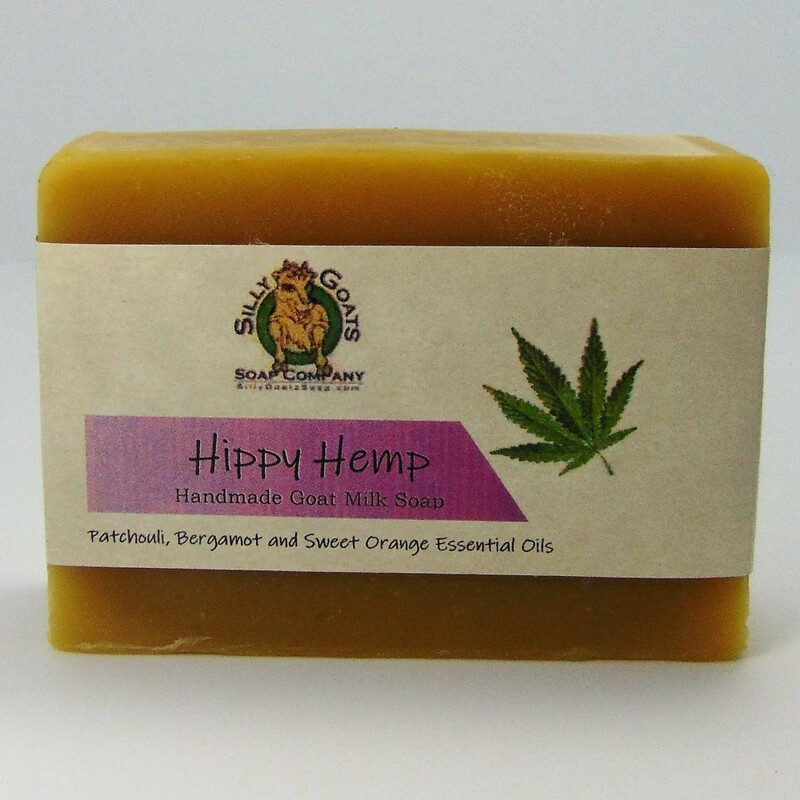 Hemp Oil Soap contains a little bitty bit, (0.03 %), amounts of THC (tetrahydrocannabinol), the psychoactive ingredient in marijuana. Do Not Fret! 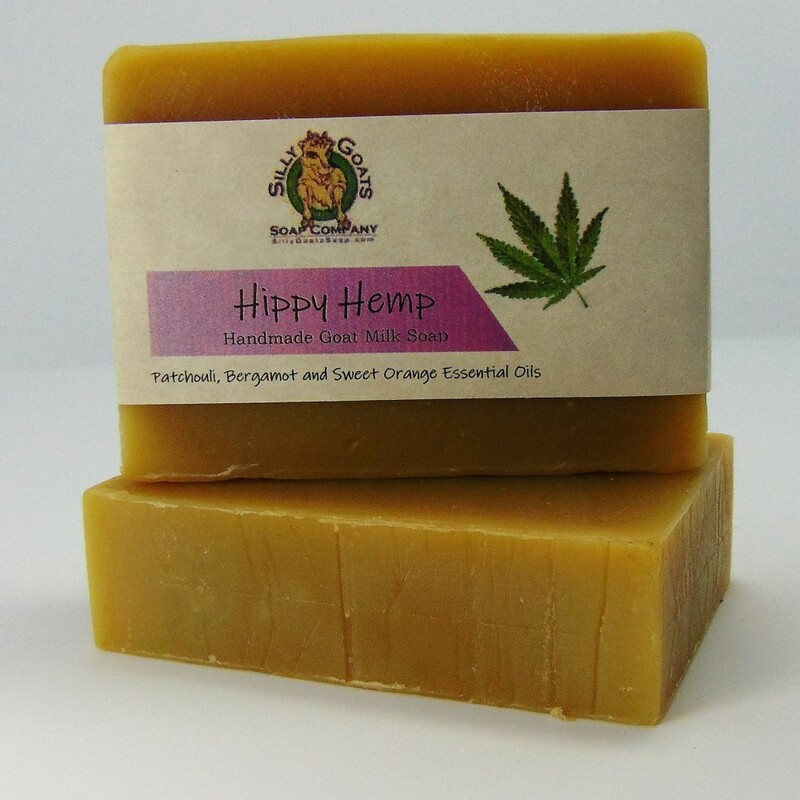 You won’t catch a buzz or fail a drug test from using Hemp Seed Oil Soap.